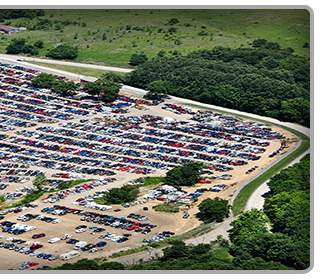 After over 35 years, the business has grown to over 50 acres of late model vehicles available for parts. We also specialize in late model rebuildable vehicles. 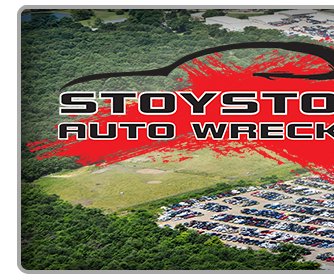 Be sure to stop by our new Rebuildable Vehicles sales lot at the former Watkins Chevrolet building. 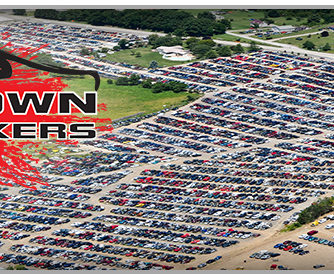 We have a completely computerized parts inventory system with 10 salesmen to serve you.